The story of Caravan Cowork In Aix en Provence begins with the work experience of its founder Diego Audemard and his discovery of a coworking space dedicated to architects in Barcelona in 2008. 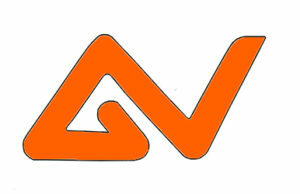 The idea became a dream, later transformed into a project… Now reality! 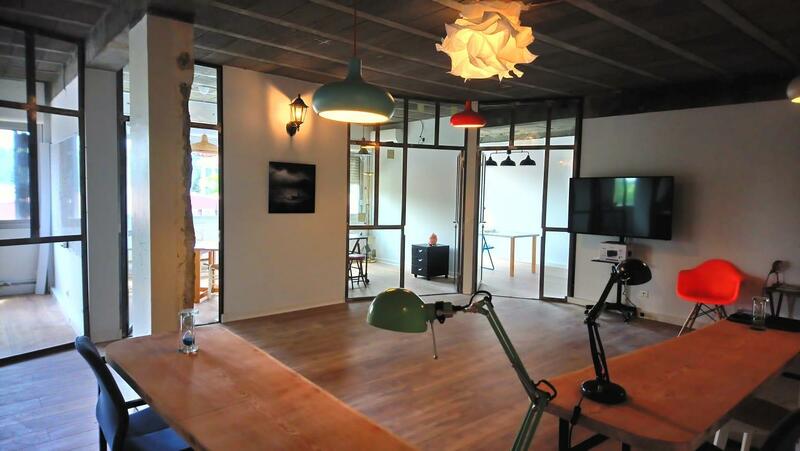 Caravan Cowork In Aix en Provence ambitions to create workspaces where you feel welcome, comfortable, inspired…. Where different activities can share experience, expertise and day to day tips! “I have worked 15 years for companies in different work environments, from open spaces to shared offices and private individual offices. I have also been involved in sales offices openings in different countries. I have experienced on my own different work formulas. The Caravan Cowork In Aix project took shape in early 2018 with the aim of organizing a work space in the « flow »… The slow and regular movement of caravans, offering the possibility of settling down/ meeting others, etc., like caravanserais! These ideas of movement and anchoring can be found symbolically in the heritage left by the poet from Provence, Charloun Rieu, who gave his name to the street where Caravan Cowork In Aix is located as well as to the Jas de Bouffan neighborhood in Aix en Provence. 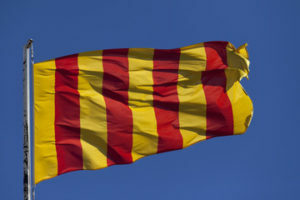 Below are a few extracts from Wikipedia on this heritage that Caravan Cowork In Aix en Provence intends to keep alive! 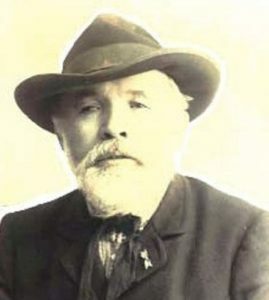 « Charles Henri Rieu, known as Charloun Rieu (November 1, 1846–January 11, 1942), was born and died in Paradou, a village in the Provencal Alpilles (Bouches-du-Rhône) in France. He was a poet and storyteller in the Provençal language. He was very successful within his region after the publication of three volumes of Li Cant dóu Terraire (« The songs of the local land »), songs he composed himself. « Deep in the heart of the Crau, in those lost old farmhouses, yonder, between the sea and the Rhone river, where herds of white horses and black bulls graze, the guards and herdsmen, the «maraîchins», the farm hands, leech fishermen got together on Sundays to wait for Charloun. Sometimes they were over a hundred, they ate a ewe a few plates of snails or a carp stew from the marshes. Afterwards, Charloun would get up, and ask, would you like some songs? There we would have: harvest songs, songs for shepherds, songs for the olive harvest, songs for soldiers, songs for love affairs. Charloun Rieu offers Caravan this foothold in the region of Provence and around art, not omitting the part of his life as a troubadour at the beginning of the century. The district of Jas de Bouffan in Aix en Provence also has a history and a heritage of itself that are sources of inspiration. « The word Jas in the Provencal language refers to a sheep barn. Bouffan can be translated by « wind ». Its origin could come from the Provencal word boufa, « to blow ». This word undoubtedly evokes the windy and elevated location of a jas, hence the name for this district. Jas de Bouffan is the name of a jas, dating back to the XVIIIe century. It was purchased on September 15, 1859 by Louis-Auguste Cézanne, father of the painter Paul Cézanne, from Gabriel-Fernand Joursin. It comprised 15 acres of an agricultural and wine domain. 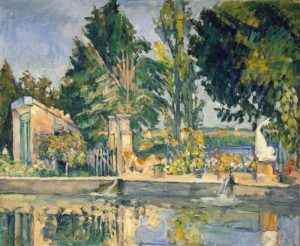 It was only towards 1870 that the entire Cezanne family settled there, even though Paul had already started going there to paint. The painter set up his studio and began his career. He painted his “greatest” works there (mural works from 1859 to 1899: “the four seasons”) as well as the Le Jas de Bouffan (around 1876) now conserved in the Museum of the Hermitage. The walls noted the presence of Auguste Renoir in 1888 but he did not stay for a long time. Finally, the Cézanne family sold the place on September 18, 1899 to Louis Granel, an agronomist from Carcassonne. The house remained in the Granel family and then, through marriages it went into the Corsy family until 1994, at which time Doctor Corsy sold it to the town hall. The Jas « sheep barn » does indeed illustrate the foothold that Caravan offers to its adherents. « Bouffan », the wind, also illustrates this notion of movement, outreach, going ahead…. this dynamic is also carried by many ongoing projects in the city of Aix en Provence.